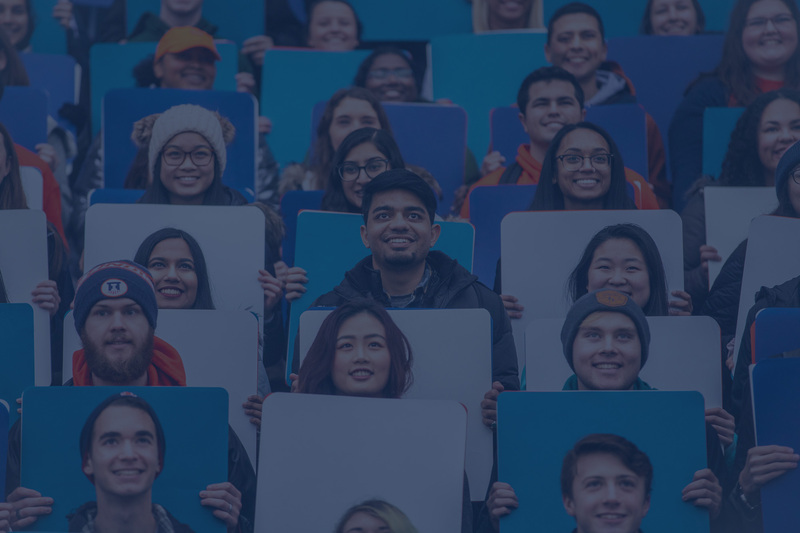 The 2019-2020 Free Application for Federal Student Aid (FAFSA) is open for students enrolling in Fall 2019, Spring 2020 or Summer 2020. Our goal is to assist you and your family in securing the resources necessary to fund your education. Last year, over $888 million in financial aid funds were administered and 69% of students received financial aid. The 2019 Summer Financial Aid Application is now available. The deadline to submit the application is June 14, 2019. Students must be admitted to the University of Illinois before financial aid processing begins. We plan to begin sending 2019-2020 Financial Aid Award Letters to new freshmen in mid-February. Students that have been awarded a scholarship will be notified no later than April 1, 2019. We encourage all students to apply for financial aid by submitting the 2019-2020 Free Application for Federal Student Aid (FAFSA) to be considered for financial aid programs for Fall 2019, Spring 2020 or Summer 2020. The 2019-2020 application process will use 2017 income and tax data. Students must be admitted to the University of Illinois before financial aid processing begins. We will begin sending 2019-2020 Financial Aid Award Letters in February 2019. Students that have been awarded a merit-based scholarship should be notified prior to April 1, 2019. View your current financial aid status, including any new awards. Use our Net Price Calculator to estimate the amount of financial aid you’ll receive. Search the Virtual Job Board to find a job on campus.